Online registrations will be accepted through Tuesday, September 4th, 2018 and subject to our space limitations. Day of show registrations will not be accepted. All Participants will be required to remain on the show field until the conclusion of the event. Participant(s) acknowledge sole responsibility for themselves, individuals in their party and for their entry on event grounds whether before, during or after event hours. 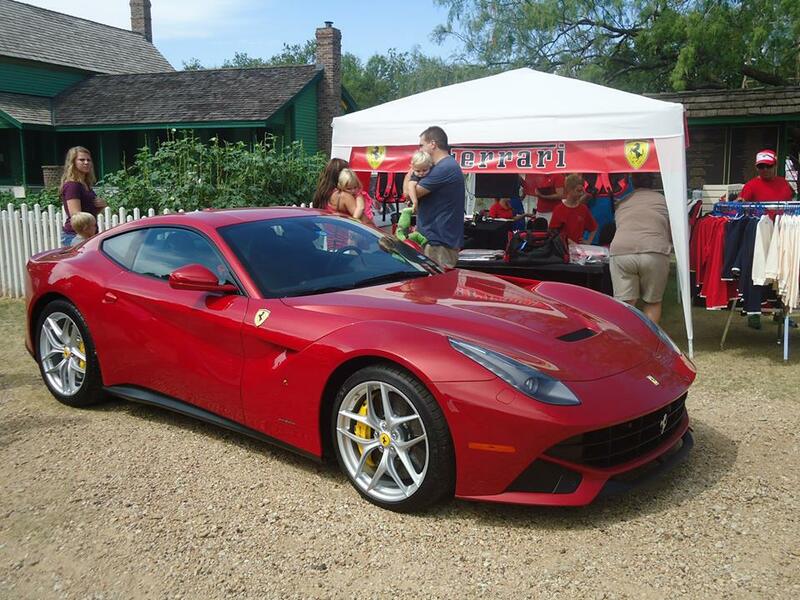 In consideration for being permitted to participate in this event, which will be held September 8, 2018, rain or shine, by completing this registration, participant agrees to hold harmless the Italian Car Club of the SouthWest, ICF Officers, committee members, volunteers and the City of Grapevine, Texas, for vehicle damage and/or personal injury. ItalianCarFest show organizers reserve the right to make changes to the classes that are considered to be in the best interest of the show, based on the actual entries received. At no time during the duration of the show will a participant be permitted to move their vehicle from the assigned spot they are given by show personnel. The Italian Car Club of the SouthWest (ICCSW) will be producing an ICF 2019 calendar. It will include only pictures from ICF 2018. Preorder now and it will be delivered by December 31, 2018. Price includes shipping. Preorder only. Or join the club as a member and you will receive a calendar at the end of the year. If you are not already a member, would you like to join the ICCSW and further support our club and the show? Regular and Gianni Agnelli members will receive an ICF 2019 calendar at the end of 2018 as part of their membership. Regular membership is only $18 ($36 annually - prorated for remainder of 2018). Gianni Agnelli (GA) membership ($100) is for twelve months and those members will also receive 2 ICCSW cotton Henley shirts and an Italian logo coffee mug. PLEASE REMEMBER TO EMAIL A COLOR PHOTO OF YOUR ENTRY TO [email protected]. For more information on the show, or questions about entries, please visit www.ItalianCarFest.org or email [email protected]. Nash Farm 626 Ball St.